Place everything in the food processor or blender and turn on high for a minute or until everything is incorporated. This salsa is so yummy but was missing a little something even with the jalapenos it needed a little more kick for us so we added the Cholula and it was the perfect addition. I love this type of salsa because you can really make it your own by adding what you like. I LOVE salsa so I was so excited when I found this on your site. It turned out great! And will probably be gone in a couple of days :) Thanks for sharing. This sounds like a perfect Salsa! 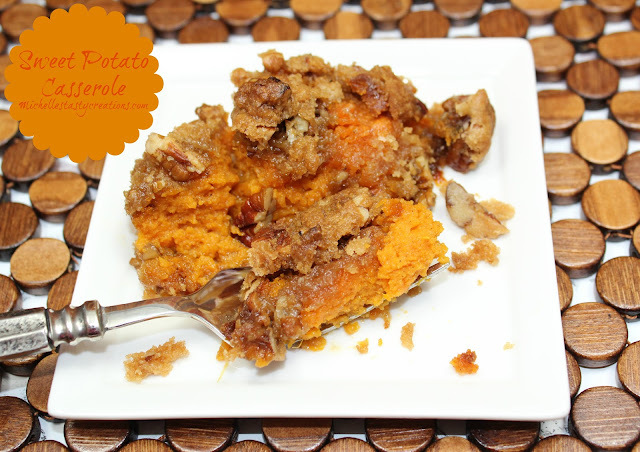 Great choice on your SRS dish this month. I can my own salsa, but I always run out (no matter how much I make!). I will definitely have to keep this in my back pocket for the next time I run out! 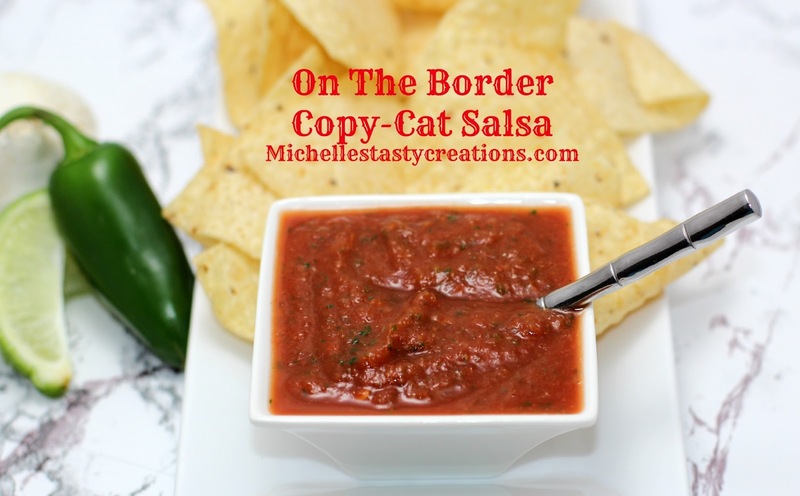 On the Border is my husband's favorite jarred salsa! Definitely giving this recipe a try. Thanks! Salsa is one of my favorite foods. I can eat it with anything. Thanks for sharing! Wow! This looks so yummy! 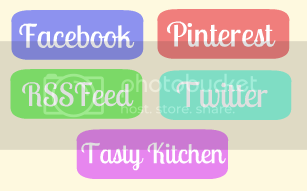 We would love to have you share at our link party. It is live today. Hope to see you there!